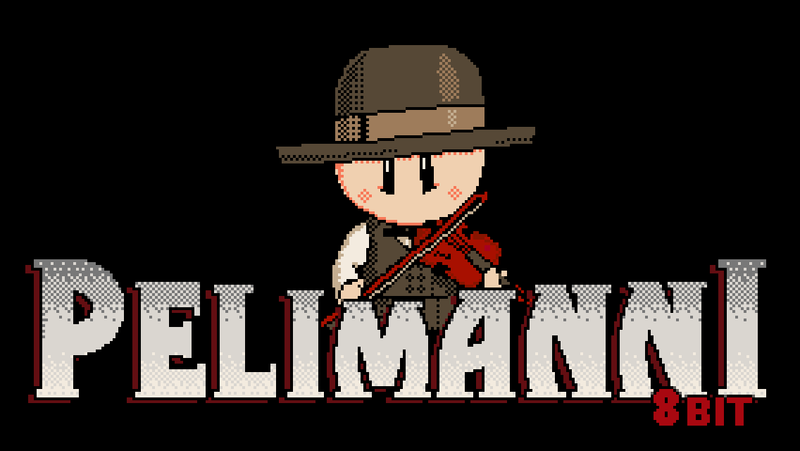 Do you have what it takes to become a master pelimanni*? There will be a new master! 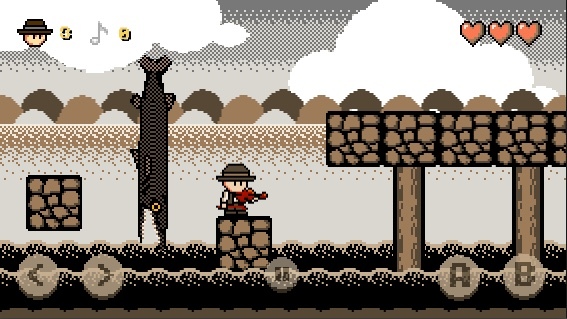 Join young Friiti on his retro Pelimanni* adventure through the haunting sceneries of the north as he embarks on a journey to become a Master Pelimanni. 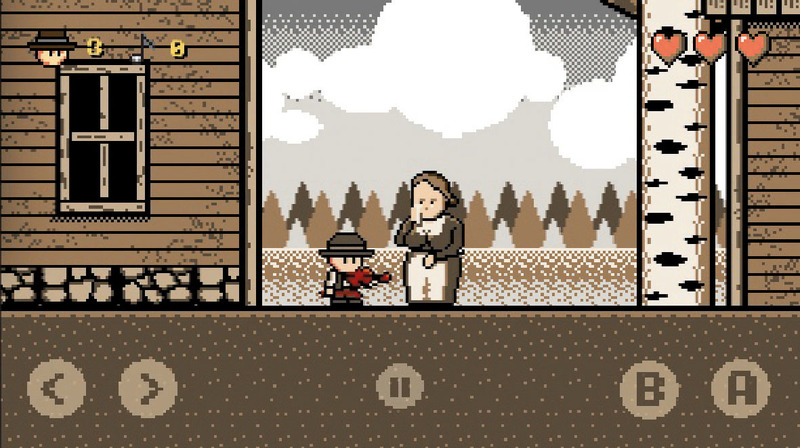 On his way the brave fiddler encounters a number of talented but dangerous mentors from the mythological Näkki to the Devil himself, and the stakes are high: either play your best or you’re out of the game! 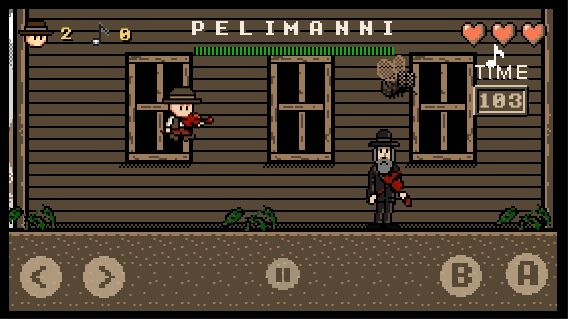 Pelimanni 8bit is a platformer game that takes you into the bygone world of folk stories and traditional fiddle music and wraps it up in a package that reminds you of the golden classics of early gaming consoles. 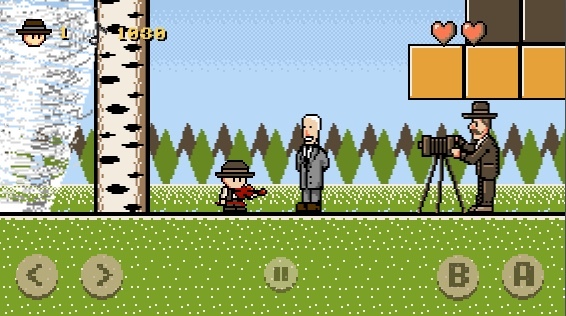 Released by the Finnish Folk Music Institute and created by Jimmy Träskelin with 8 bit score by Antti Janka-Murros, Pelimanni 8bit is an entertaining and impressive piece of fantasy with a deep foundation in historical folk tradition and lore.